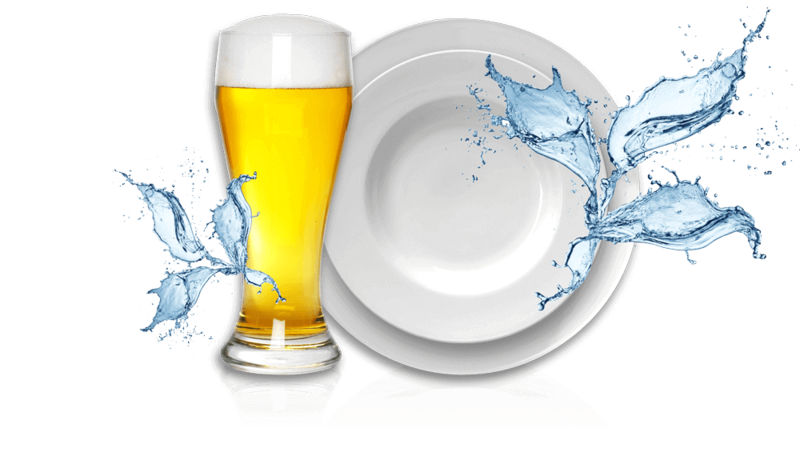 Using the right cleaning chemicals and water treatments are not only beneficial for delivering perfect cleaning results for your glassware and tableware but can also help to prolong the life of your glasswasher or dishwasher. 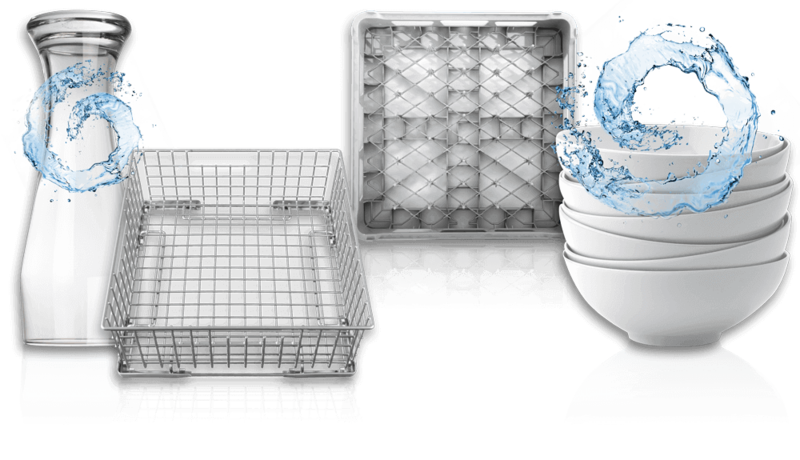 With many different styles and sizes of glassware and tableware in constant use, ensuring you choose the correct basket or rack to wash them in is important. 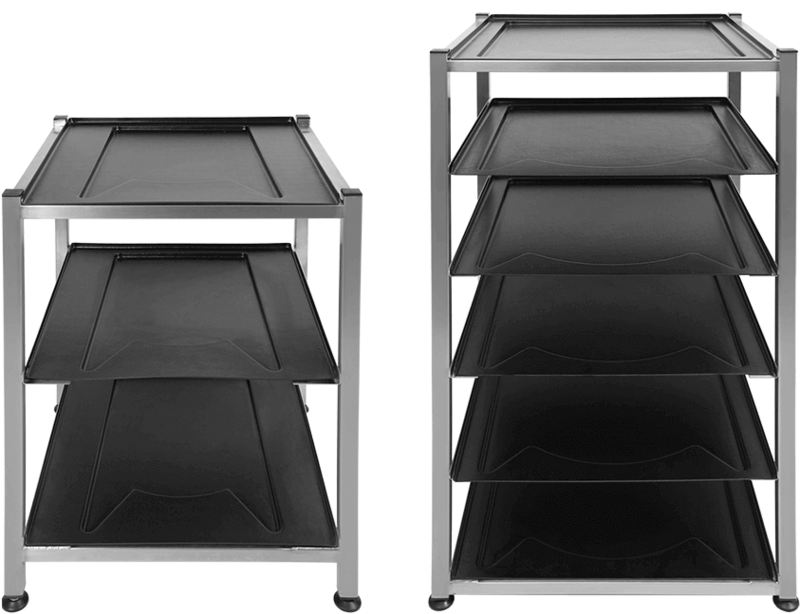 Baskets and racks come in a range of different sizes and styles, specifically designed to suit each requirement. 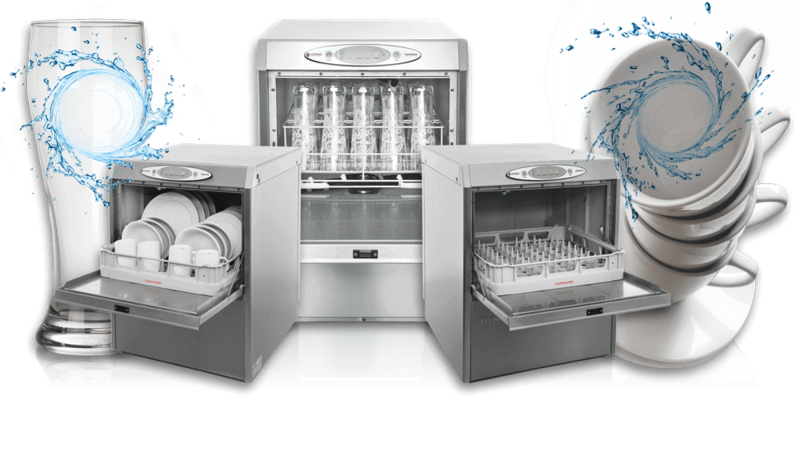 Having the correct and efficient equipment to wash your glassware and tableware is essential for delivering the perfect results every time. 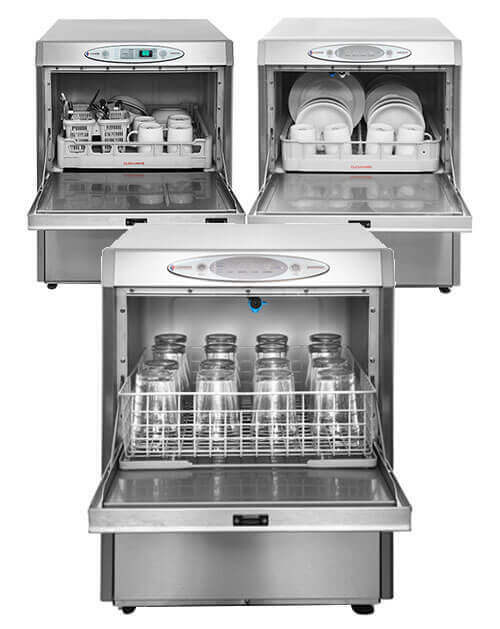 The Sovereign glasswasher, Jubilee dishwasher and the TD50 Thermal dishwasher are fresh water wash machines, ensuring the last wash is the same as the first. 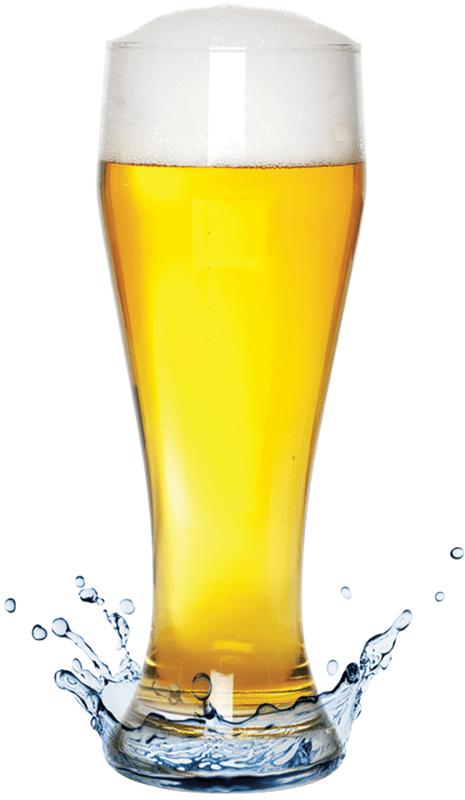 The correct way to dry wet glasses is to ‘air’ dry them naturally, but this process can take 40 minutes or longer. Drying your glassware quickly and efficiently is essential, especially in busy periods. 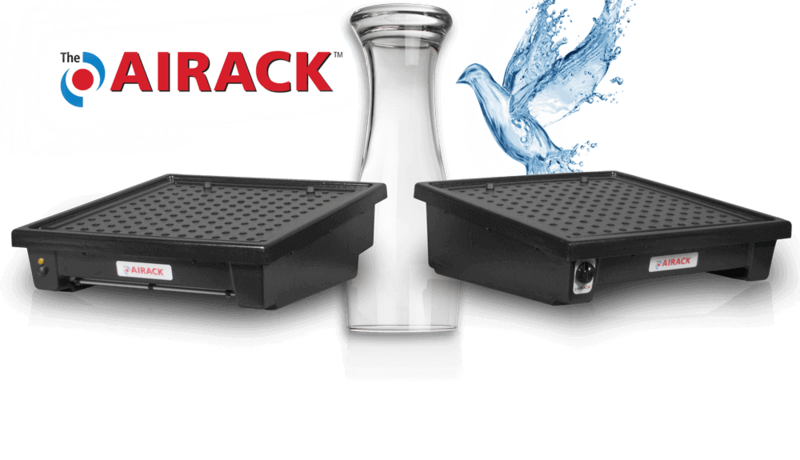 The Airack Glass Dyer can dry glasses 10 times faster than air drying them. Storing your glassware and tableware incorrectly, increases the risk of cross-contamination. 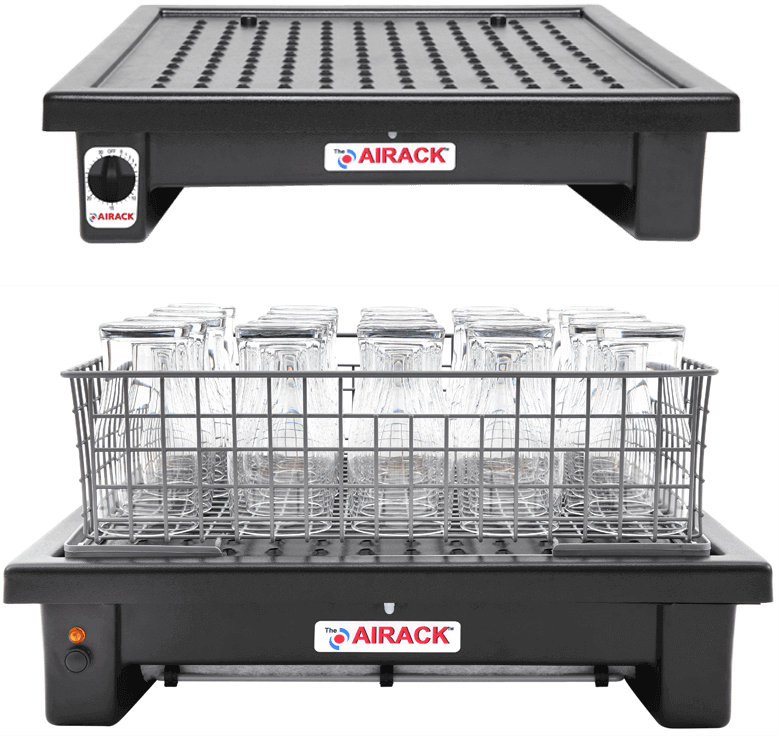 By storing your glassware or tableware in the appropriate rack or basket unit, you are ensuring your glasses and crockery are safe and hygienic to use. 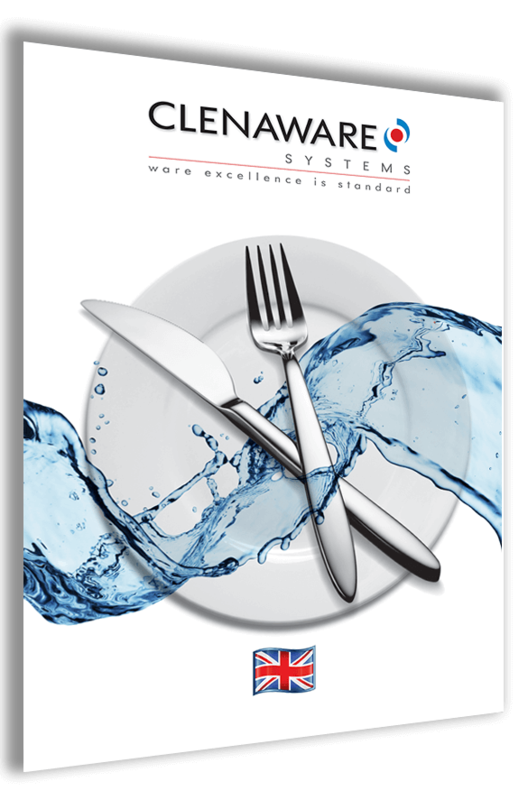 Using the Clenaware process to treat, prepare, wash, dry and store your glassware and tableware, will ensure your customer is presented with clean, dry and bright looking glasses, tableware and crockery. Why compromise customer satisfaction? 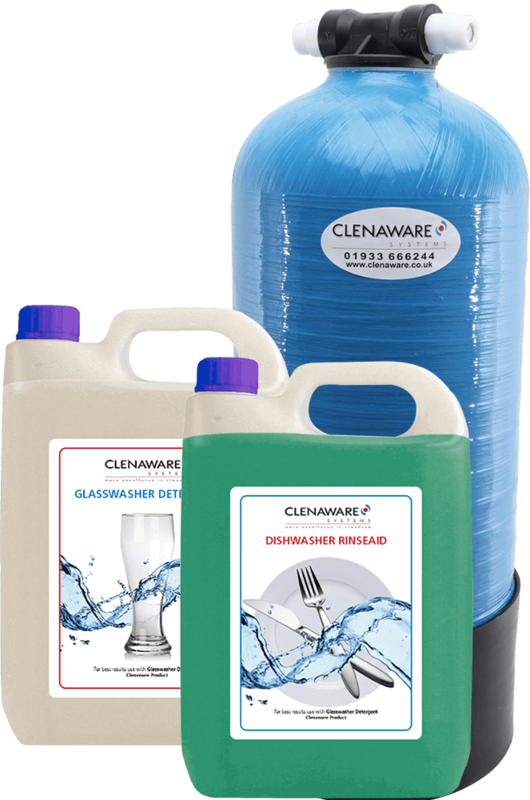 At Clenaware we offer a range of service and support packages that ensure the Clenaware experience is the best that it can be for your glasswasher or dishwasher. Clenaware engineers have the skill and knowledge to carry out servicing and repairs to your Clenaware equipment and carry stock of genuine Clenaware parts. 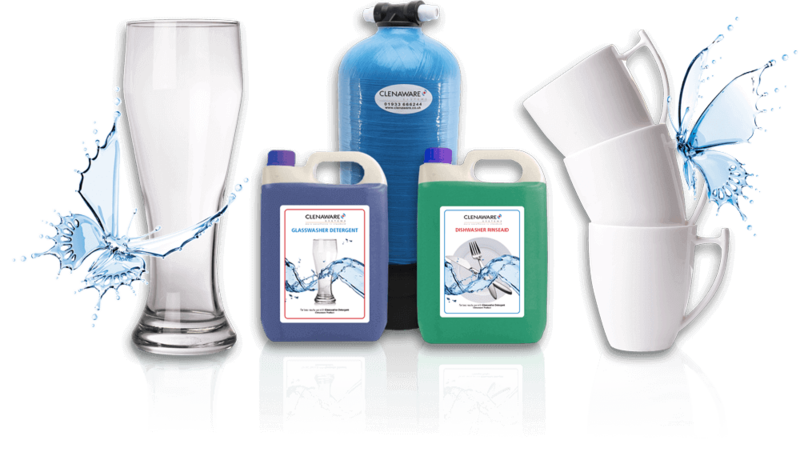 For pricing information or if you would like to purchase any Clenaware products, please call us on 01933 666244 and select option 1 for sales. Alternatively, to arrange a call back from one of our team you can email us at sales@clenaware.co.uk . For customers outside of the UK please visit our Contact Us page. Clenaware Systems is more than just a brand; it's a brand with an ethos of 'attention to detail', where it marries experience and quality workmanship to leave you delighted every time, both as our customer, and most importantly our advocate. 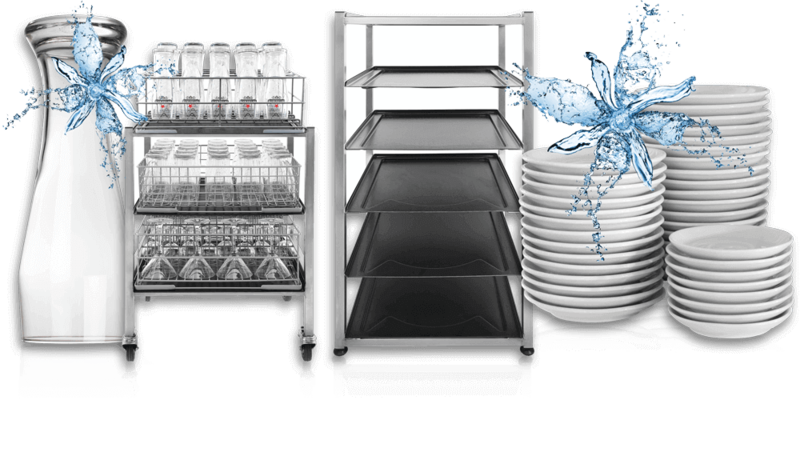 At Clenaware Systems we are proud of the products that we design and manufacture and our range of high-quality Sovereign Glasswashers, Jubilee and TD Dishwashers and Airack Glass Dryers are designed and built in our UK factory using the highest quality materials and parts. 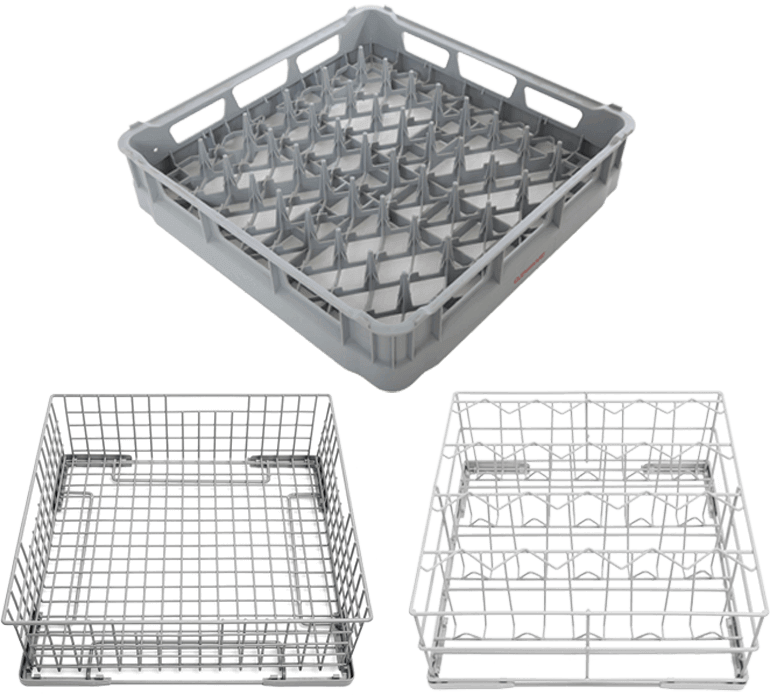 We also offer a wide range of accessories including baskets and machine stands through to basket units and sink units, as well as a range of chemicals that include Detergents and Rinseaids. We constantly strive to improve our products, our services and the customer experience ensuring our products are reliable in use and that they consistently deliver first class results. 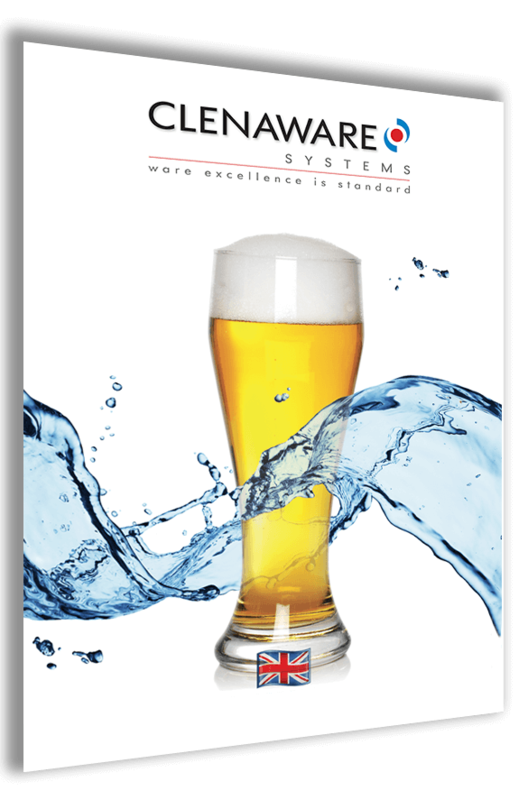 Clenaware Systems, ware excellence is standard.